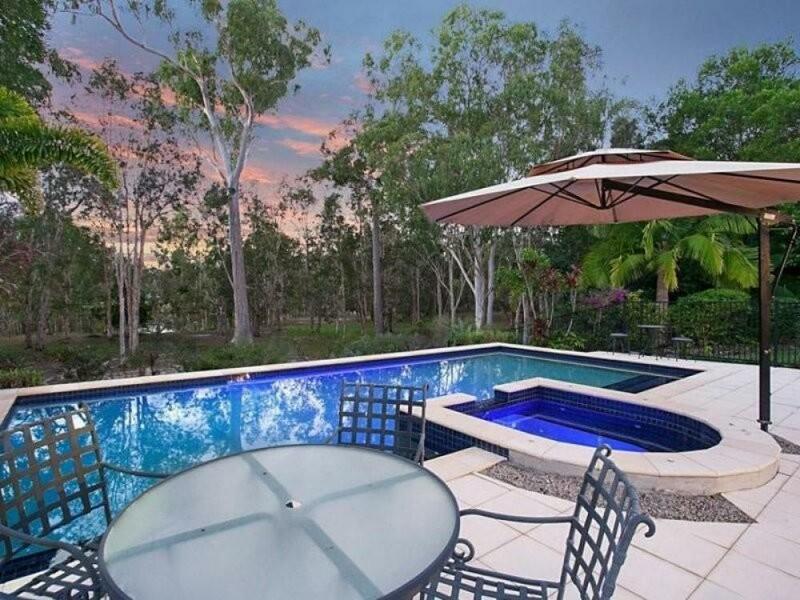 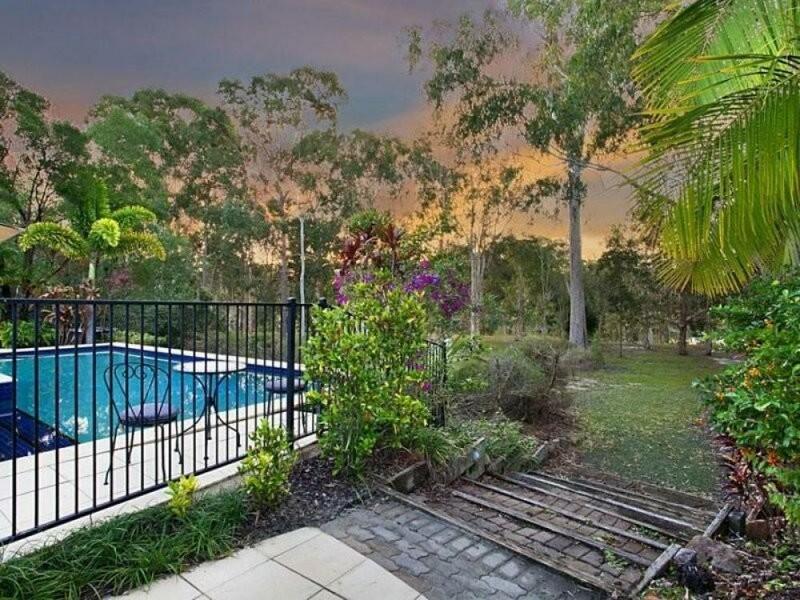 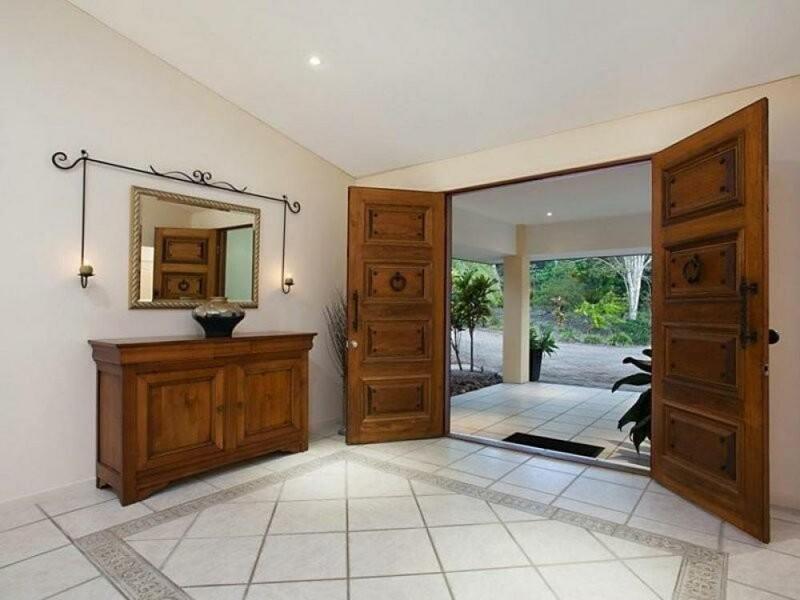 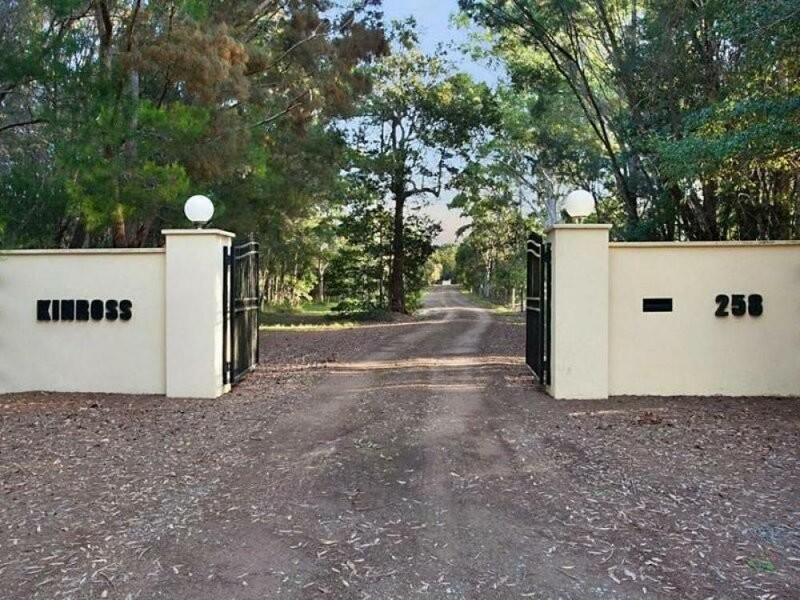 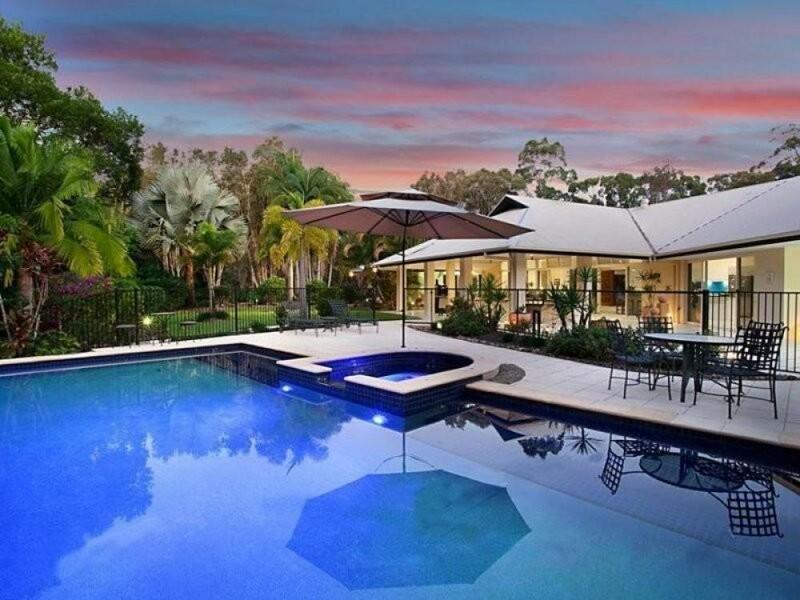 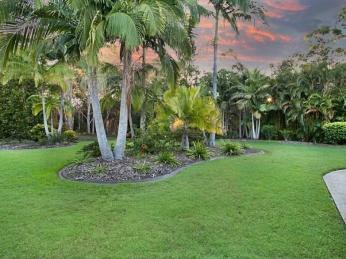 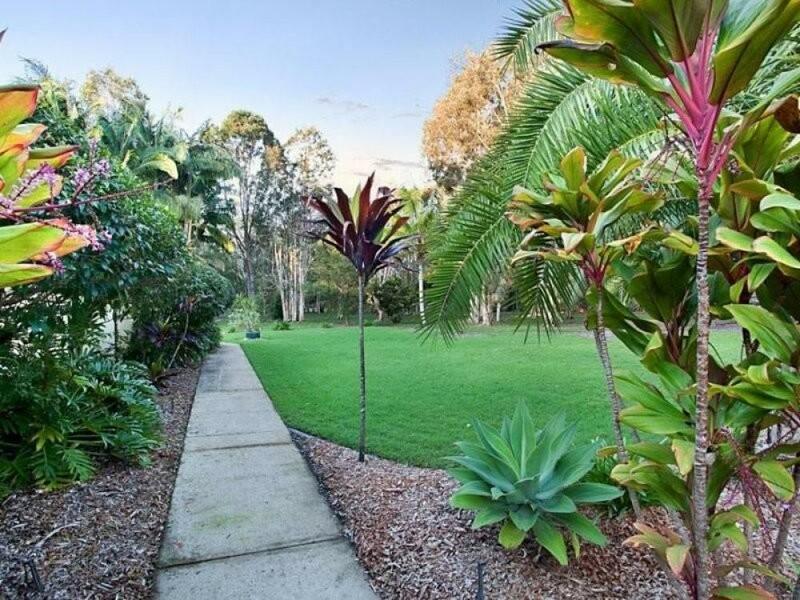 Town Acreage only minutes from Noosa, this sprawling luxury 550 square metre residence sits proudly on 9 acres. 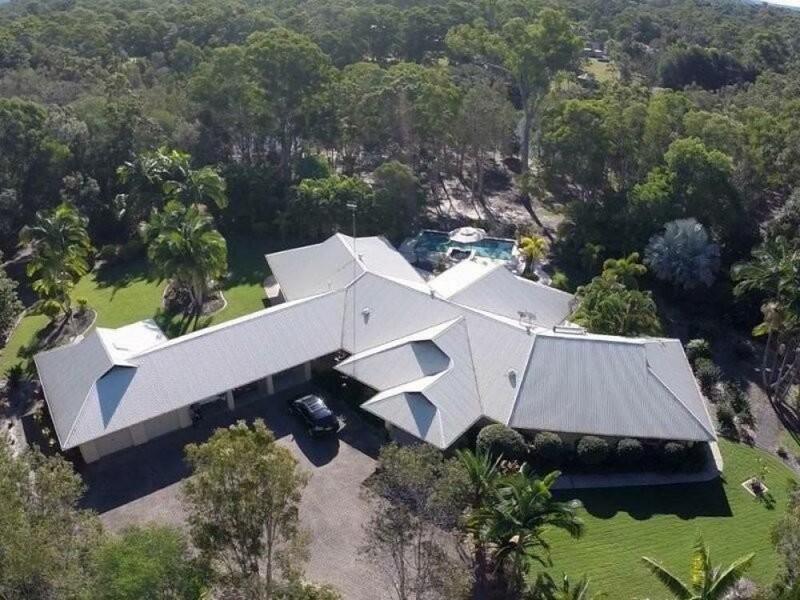 The scale of this home is unambiguous, soaring ceilings, sweeping sun-filled open plan living with a central kitchen, an ideal setting for a large family. 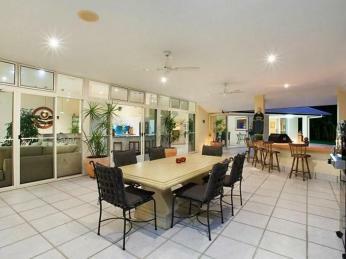 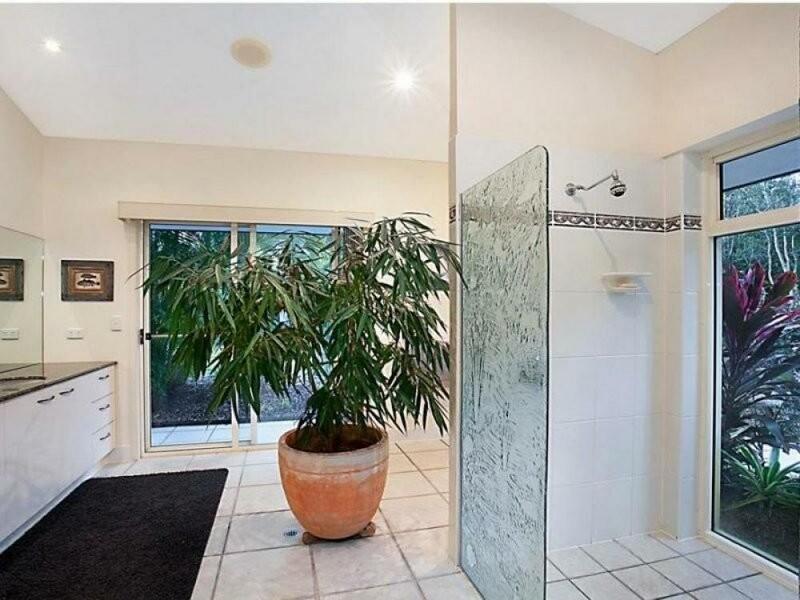 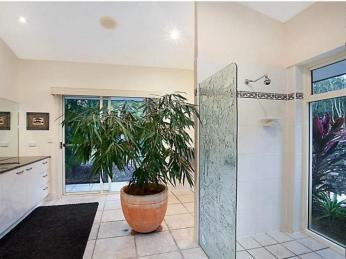 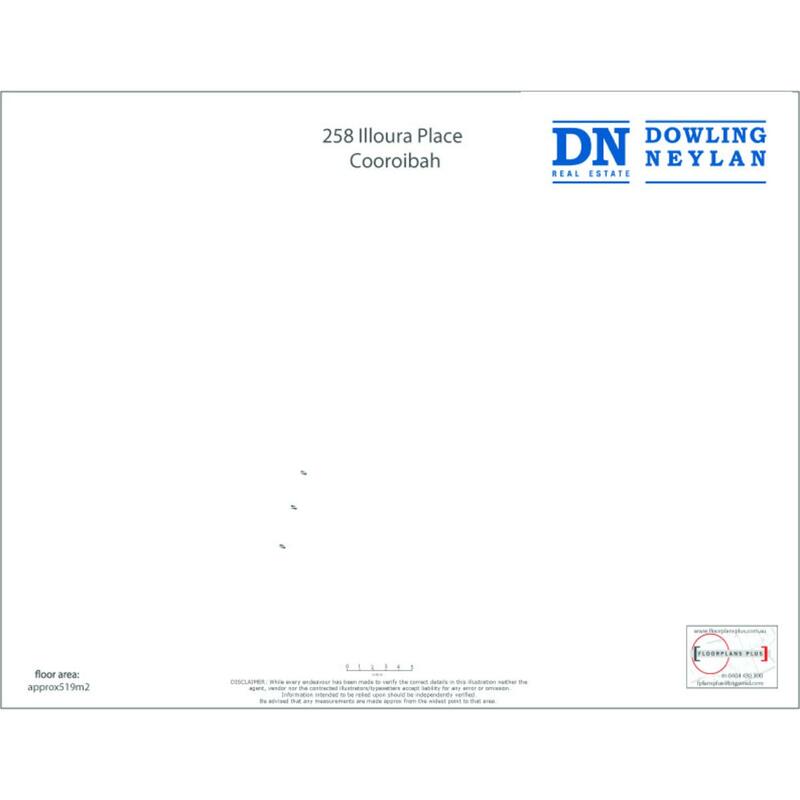 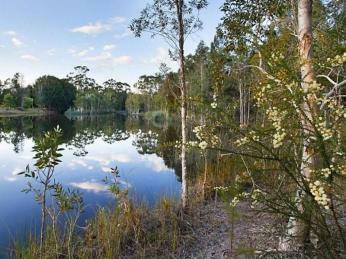 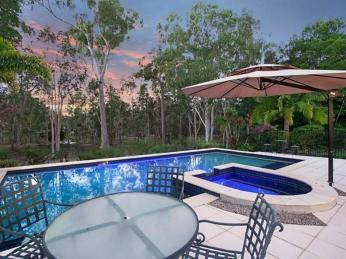 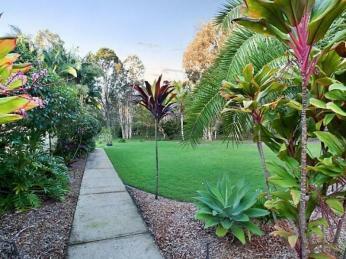 Positioned at the end of a private lane, only moments away from all of the convenience of Tewantin and Noosa. 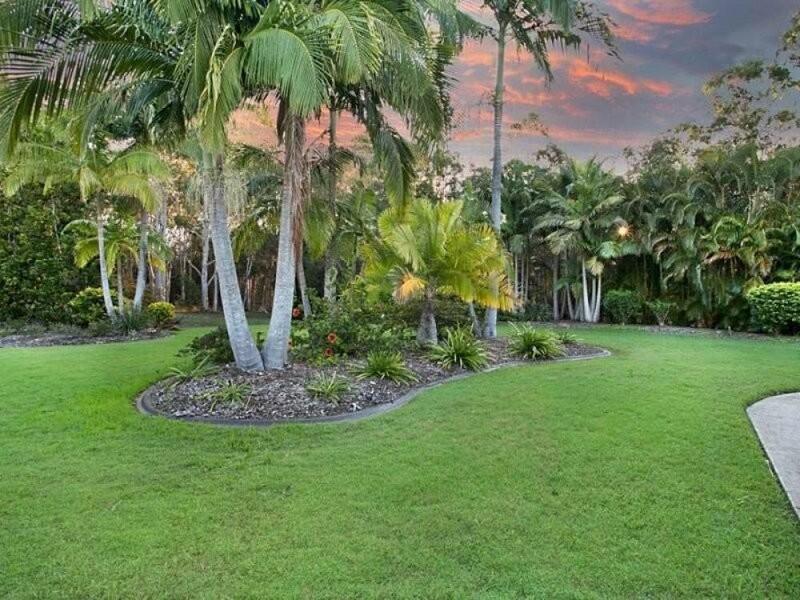 The block is extensively landscaped to provide exceptional privacy and the home itself features everything you could wish for on a private estate. 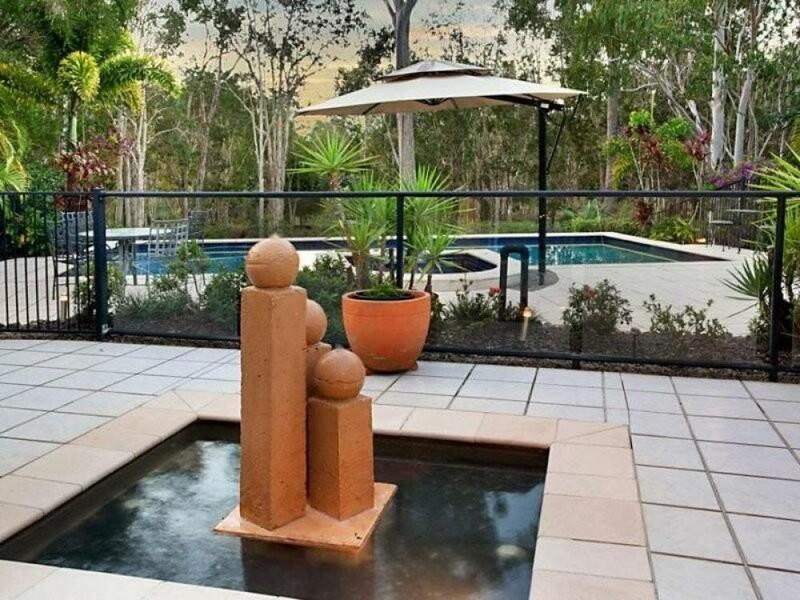 Upon arrival, you can't help but be enchanted by the serene pool side setting, water views over the spring fed fresh water lagoon, water feature, tropical palms and landscaped gardens. 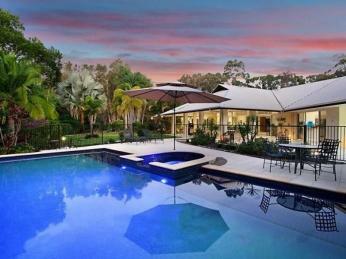 The home was designed to suit its special treed setting edging a huge fresh water lagoon. 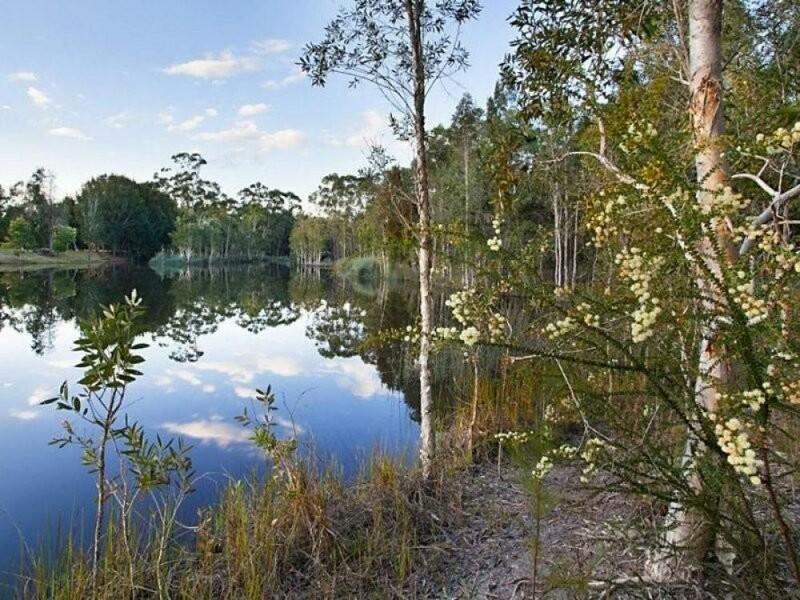 Imagine the fun and adventure that children or grandchildren would have, canoes, SUP's, bikes or perhaps a horse or 2, the options are endless. 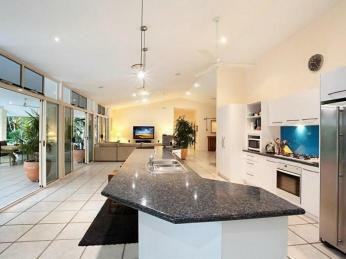 Once inside, the scale of this home is unambiguous, soaring ceilings, sweeping sun-filled open plan living with a central kitchen. An ideal setting for a large family, or ample room for visitors, this home accommodates and delivers on space, offering a separate family room, lounge/living room. They say that the kitchen is the heart of the home, Illoura Place is no exception centred in the open plan design it provides the perfect vantage point to be part of the conversations at a dinner party or keep an eye on the kids in the pool. 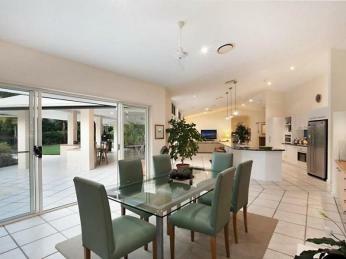 The home has 4 bedrooms plus a large home office. The master suite is more like a retreat boasting a generous ensuite, dressing room/walk in robe and sitting room, all with glass facing the East and North to draw in the morning and winter sun. 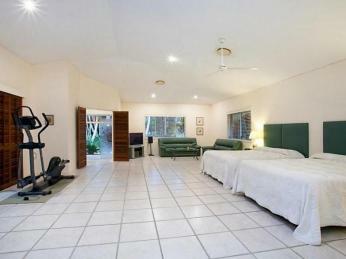 The guest wing has 3 bedrooms with built in's and a family bathroom. 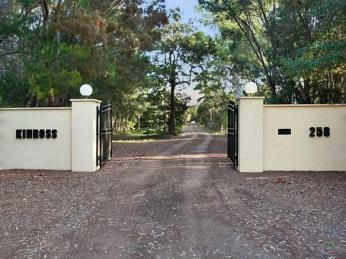 Boasting endless drawcards, this exceptional property will appeal to growing families, professionals and astute investors.